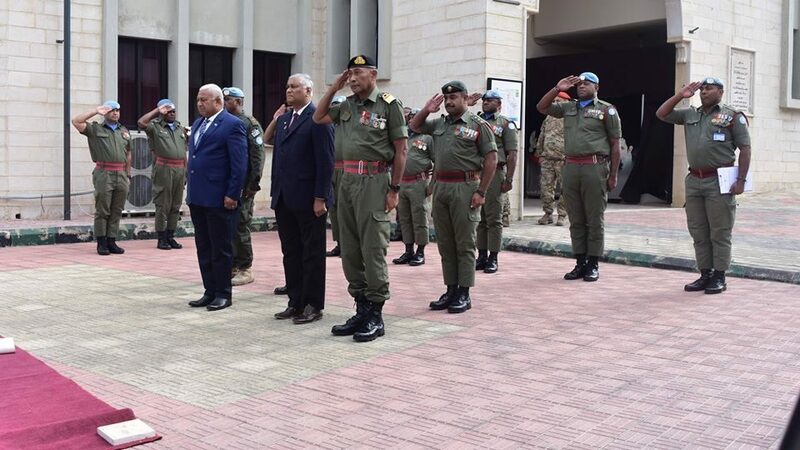 Prime Minister Voreqe Bainimarama this week visited Cana Memorial in Lebanon to pay respect to 36 men who passed away on Fiji’s UNIFIL mission. In paying tribute to the men, the Prime Minister says that this was a high price to pay for our country. But Fiji will remember these brave men always. Their sacrifice inspires our men and women in uniform today and their sacrifice speaks to our rock solid commitment to UN efforts to support peace across conflict zones in the world. The Cana memorial was constructed by the RFMF and stands as both a tribute and a symbol of Fiji’s long history of participation in UNIFIL. The Prime Minister is accompanied by Fiji’s Permanent Representative to the United Nations Dr Satyendra Prasad and RFMF Commander Commodore Viliame Naupoto. The Prime Minister will leave Lebanon today after a two day visit. 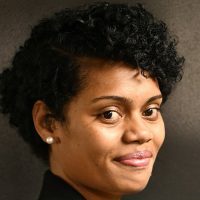 Meanwhile, Fiji’s Troops will return from Lebanon on the 24th of this month.